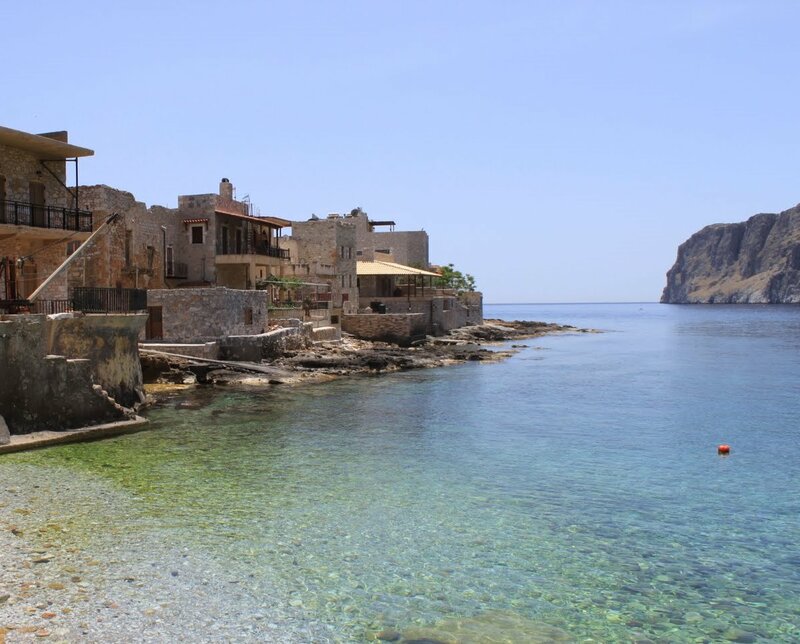 The traditional 1st class hotel O GEROLIMENAS is constituted by three attached tower-houses built in the traditional manner of Mani on the pebbled beach of Gerolimenas. The restoration of the towers was completed during spring of 2002, by the family of Anastasios I. Theodorakakis. The main materials that were used were stone, wood and tiles. All lintels have been decorated with drawings in the style of Mani, Lakonia and Byzantine by Olga Feochari-Theodorakaki. The multi-level stone buildings, the stone stairs, the large hallways, the small openings in windows with decorated lintels, the rooms, the special personality of each room and the ideal location of the tower-houses on the beach of Gerolimenas, impress the visitor.